Orange and red leaves... I love fall! Quiet weekends? Maybe next month. eXtra cleaning - sheetrock dust is everywhere! "Alice decided to take a break from packing. She lit a cigarette, leaning back in one of the wicker chairs that were always slightly damp from the sea breeze. She glanced around at the cardboard boxes filled with her family's belongings, each glass and saltshaker and picture frame wrapped carefully in newspaper. There were at least a couple of boxes in every room of the house. She needed to make sure she had taken them all to Goodwill by the time the children arrived. This had been their summer home for sixty years, and it amazed her how many objects they had accumulated. She didn't want anyone to be burdened by the mess once she was gone." 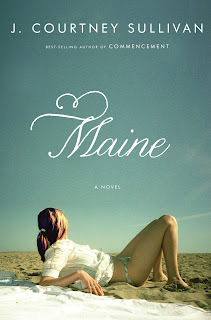 As I said in this week's Sunday Salon post, Maine by J. Courtney Sullivan is the book I've been craving all summer. Not a lot actually happens, but with multiple generations, family dynamics, a summer house, and the Maine coast, it doesn't matter one bit. Does this type of book appeal to you, or do you prefer a fast-paced plot? Good morning and Happy Fall! 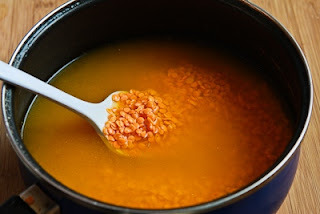 I've been on a scaled-back blogging schedule most of the summer (my last Sunday Salon post was in June), but we're finally beginning to see a return to normalcy. Summer passed in a blur with all three girls at home. We enjoyed the traditional summer activities and I discovered a new sport - kayaking! Then, in mid-July, my mother-in-law's health rapidly declined and she passed away a few weeks later. The blog went quiet for the rest of August. 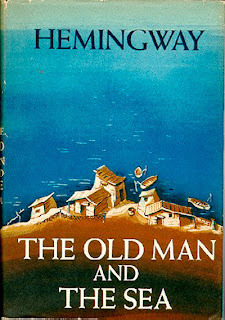 I also revisited The Old Man and the Sea by Ernest Hemingway, a book I hated in high school. Can't say that I loved it, but I did find much more to appreciated this time around. My post is here. My current reads are an interesting mix. 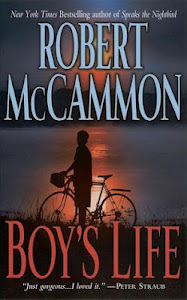 For book club, I'm reading Boy's Life by Robert McCammon. I was enthralled with the story-telling until a group of boys sprouted wings and took their annual fight around town on the last day of school. What can I say - I've never done well with magic. The meeting is Thursday and I'm not sure if I'll leave my bookmark at page 160 or try and power through. 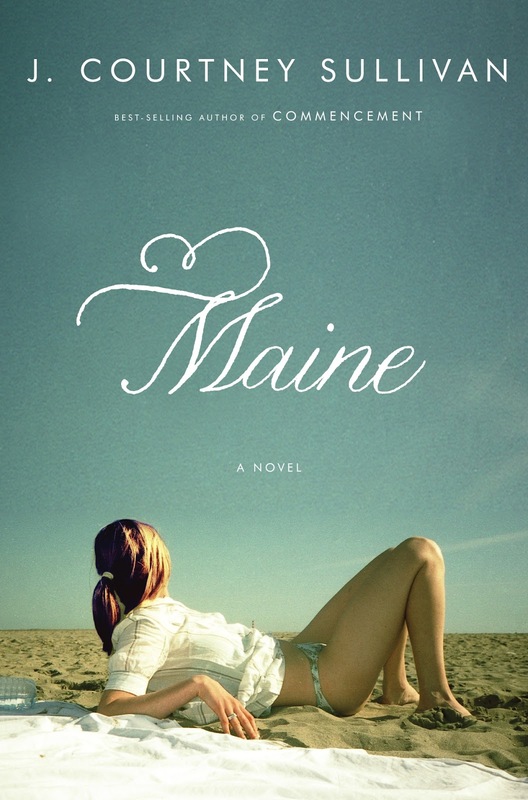 Maine by J. Courtney Sullivan is the book I've been craving all summer - multiple generations, family dynamics, summer house, the Maine coast. I don't want this book to end! 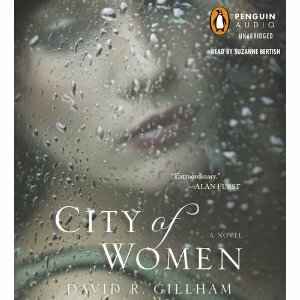 City of Women by David Gillham is my car audiobook. Set in Berlin during WWII, it's gotten a lot of publicity lately. I'm finding it to be a tense and intense listen. The narrator, Suzanne Bertish, is pitch perfect. 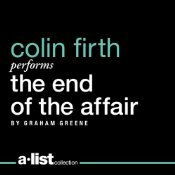 Another audiobook, The End of the Affair by Graham Greene, narrated by the swoon-worthy Colin Firth, is on my ipod. I read the book nearly ten years ago with my book club, but it's a totally different experience on audio. Audible.com was giving this away - FREE - a few weeks ago. It's only available to US listeners and I'm not sure how long the offer will last, but the link is here. I hope you are enjoying this first full day of autumn. 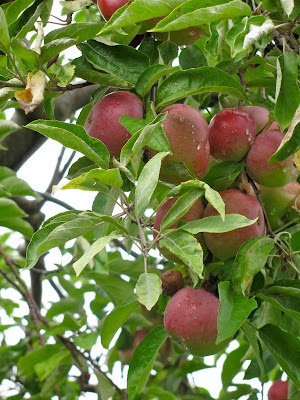 We are headed to the orchard for some apple-picking this afternoon, and I'm sure there will be pie for dessert! Then I look forward to catching up with my google reader. "A Pot of Red Lentils" by Peter Pereira, from Saying the World. © Copper Canyon Press, 2003. 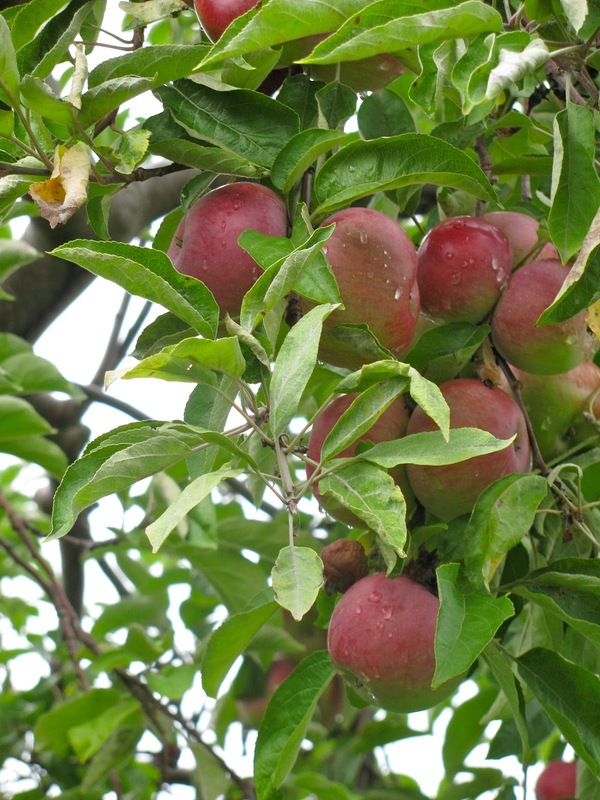 Autumn, my favorite season, arrives at 10:49 this morning. 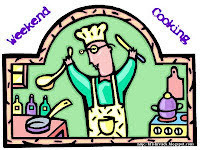 Bright yellow mums have been purchased, the plates on my baker's rack have been changed, and soup ingredients are ready for the pot - chicken tortellini today. Happy Fall! "I want to tell you some important things before we start our journey. I lived through it all. That's one problem about relating events in first person. The reader knows the narrator didn't get killed. So whatever might happen to me - whatever did happen to me - you can be sure I lived through it all, although I might be a little better or worse for the experience, and you can make up your own mind which." 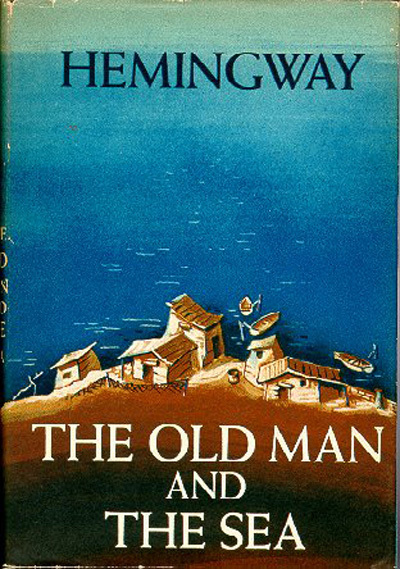 A week or two ago, I previewed the first fifty pages of our next book club selection. I was unfamiliar with Robert McCammon, but was almost instantly reminded of Pat Conroy - definitely a good thing! Now it's time to begin reading in earnest.